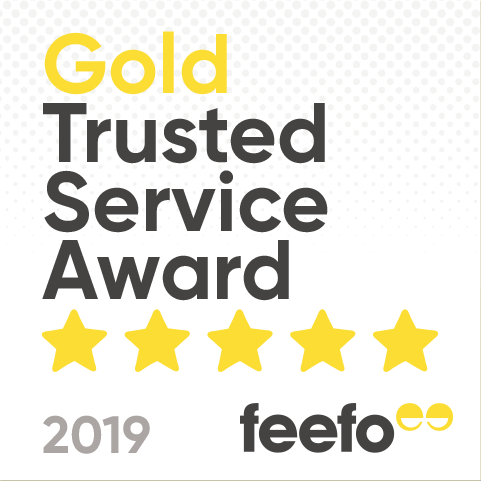 We’re only a couple of weeks into the New Year but we reckon it’s never too early to start planning a spring or summer break – and it seems that the UK press agrees with us! 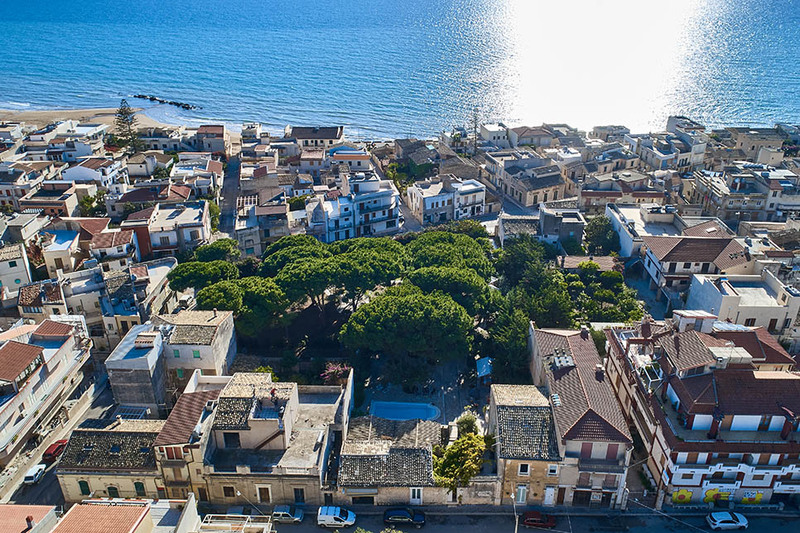 Media pages over the last two weeks have been jam-packed with great holiday ideas, for families, couples and for groups of friends, with several Wish Sicily villas amongst them. In case you missed them, here’s a selection of the best. The Telegraph’s round-up of 75 Greatest Family Holidays was every parent’s answer to organising their family holiday. Regardless of whether you have under-5’s or stroppy teens, the article features enough ideas to provide inspiration for everyone. The article leads with a photo of our Villa La Forma dell’Acqua, a 6-bedroom villa which provides a great getaway for families with toddlers who are tempted by the idea or other adult company. Highlights include a toddler play area, a pool and a garden path down to the beach at Donnalucata in south east Sicily. Anyone with older children will know that teenagers can be as tricky to please as toddlers. 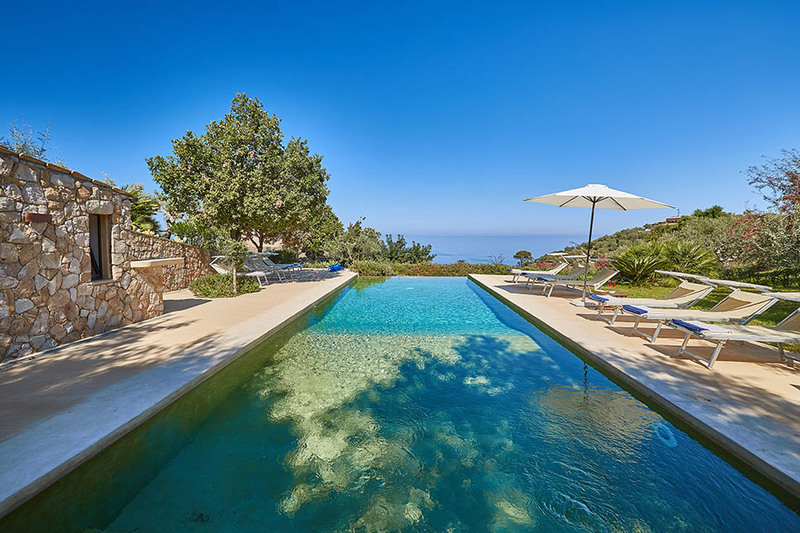 In its teen section, The Telegraph article recommends our Villa Arte Mare Blue, a unique property close to the beach resort of Cefalù. 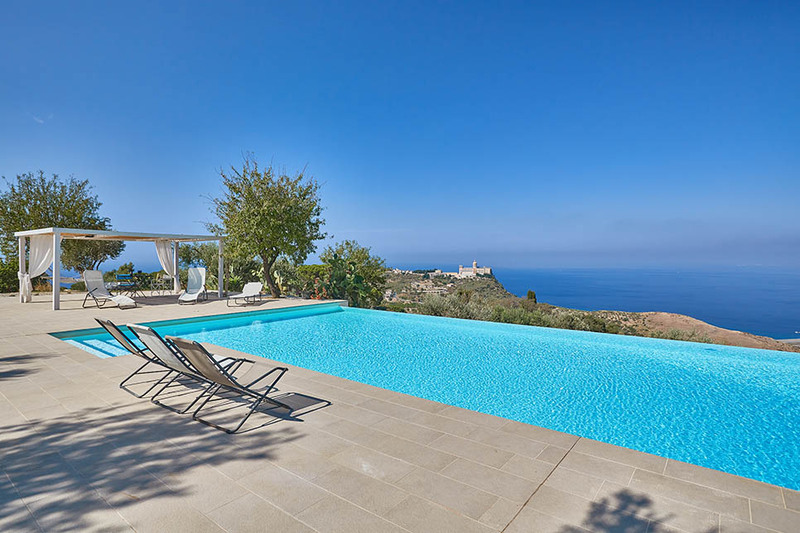 The five-bedroom villa has an outdoor kitchen with wood-burning pizza oven, a games room and an external annex with bedroom and bathroom that is ideal for teenagers. Sicily holidays crop up repeatedly in the Times’ selection of 50 best holidays in Italy, and it’s easy to see why. 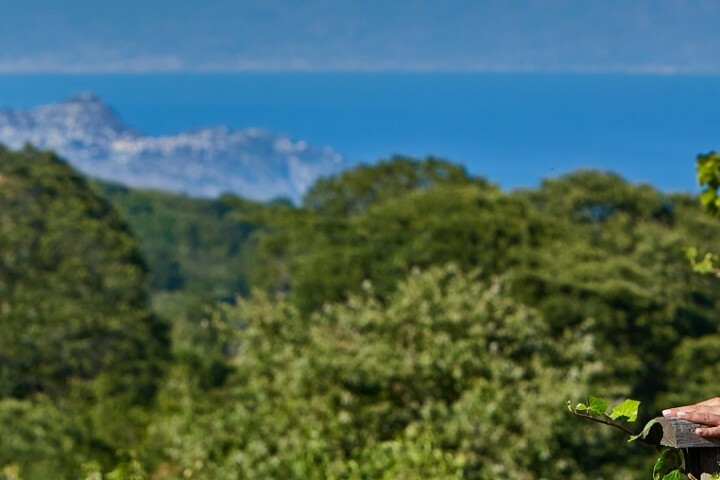 Blessed with long spells of warm sunshine and towns and cities that have been shaped by an extraordinary history, our island really has something to offer all types of holidaymakers. We were delighted to see The Times include in its selection our Learn Italian in Sicily holidays. This year we’ve expanded our range of tours and activities with the addition of Italian lessons. The private lessons take place in the comfort of your holiday villa and can be taken at a time to suit you. 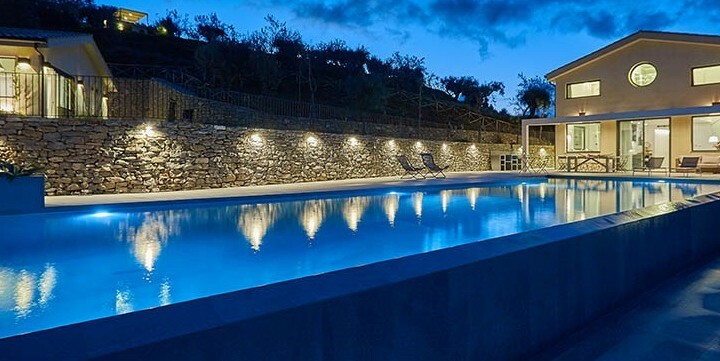 A sample holiday is £617 (sleeps 2) for a week at Casetta Mola, a one-bedroom luxury cottage, with a shared infinity pool, on the Case di Tindari estate. Looking for the best value holiday to Sicily? 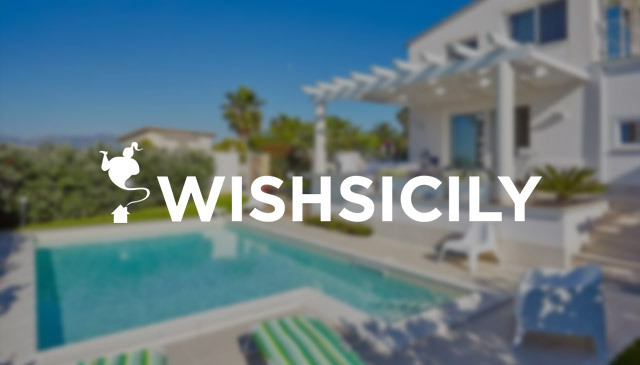 Book by 31 January and save up to 10% on the price of selected holiday villas in Sicily! If you know where and when you want to go, we would urge you to book your holiday as soon as possible. Leave it much later and flight prices go up at the same time as availability goes down. What’s more, we’re offering 10% off selected villas and a welcome hamper to make sure you start your holiday in style!